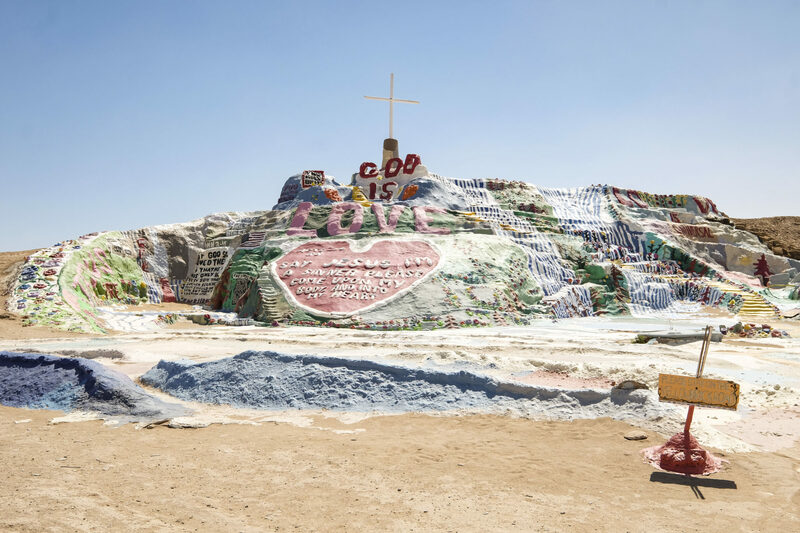 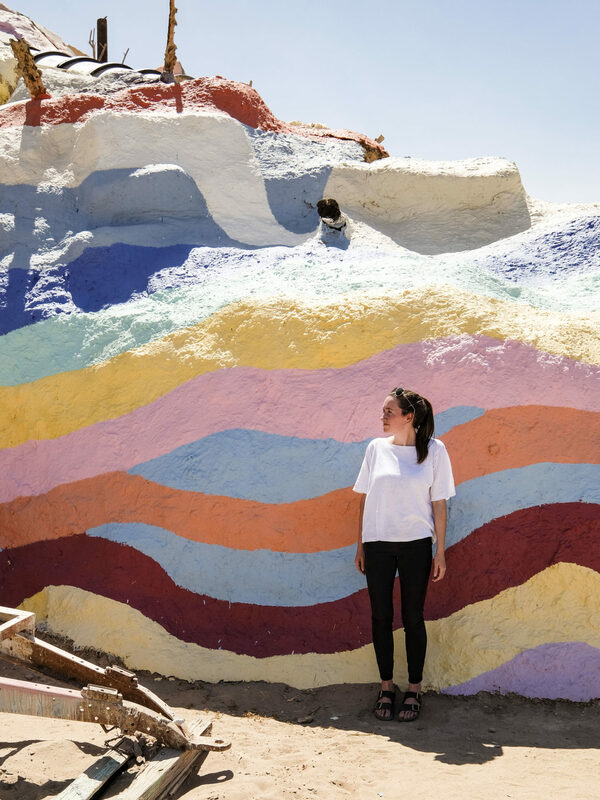 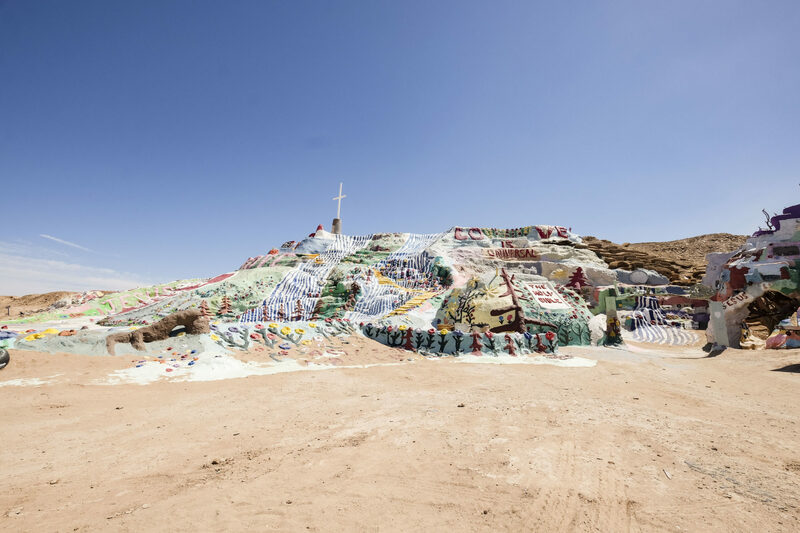 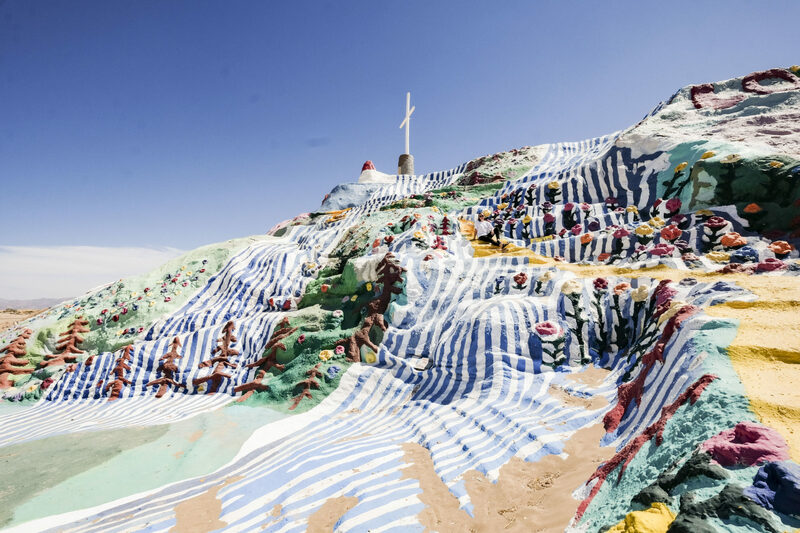 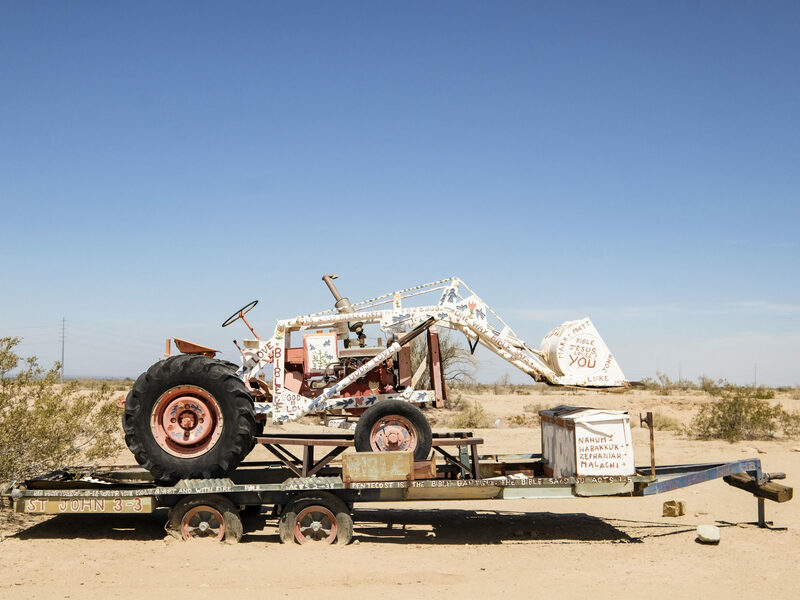 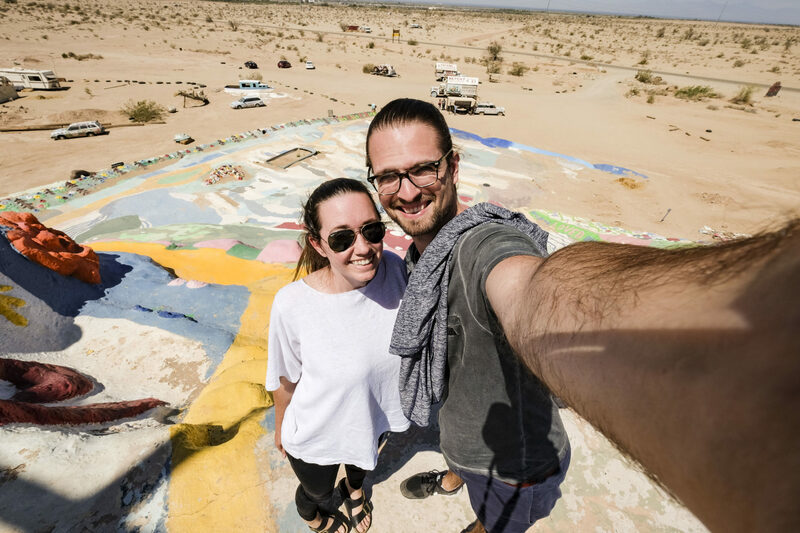 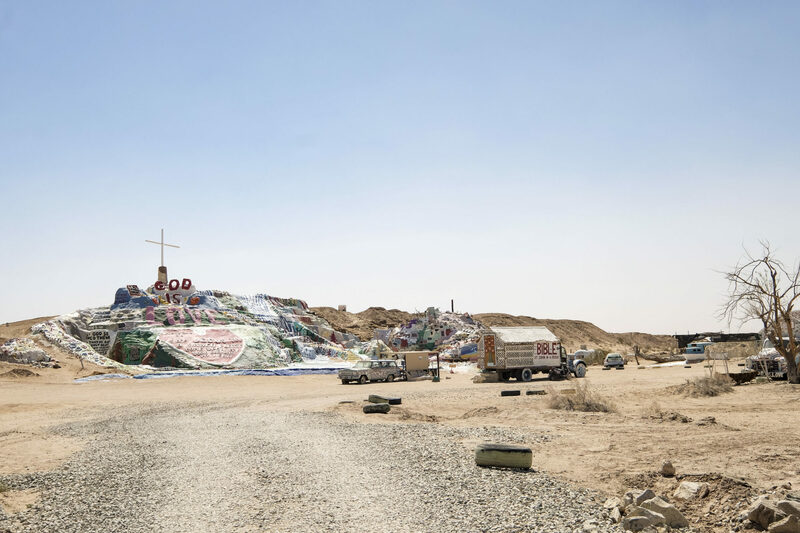 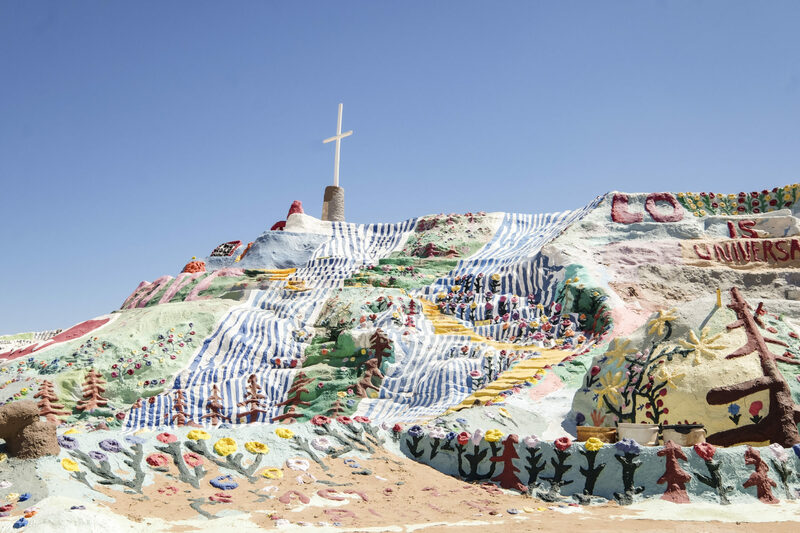 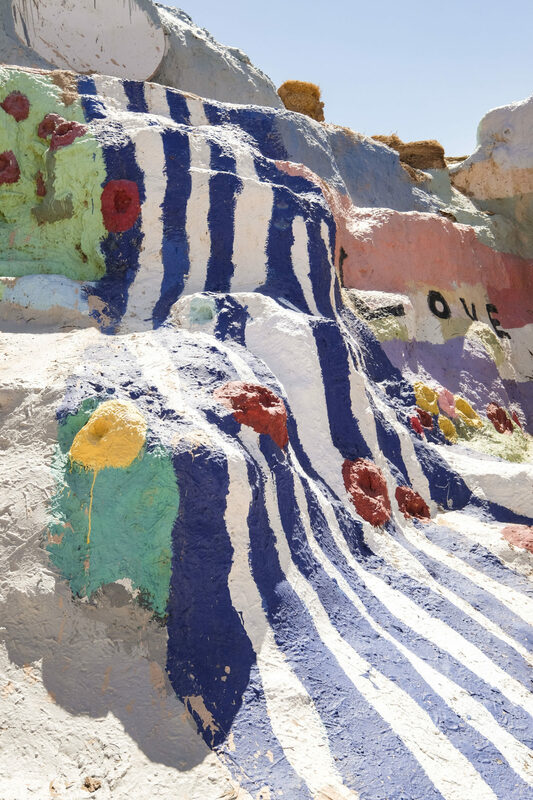 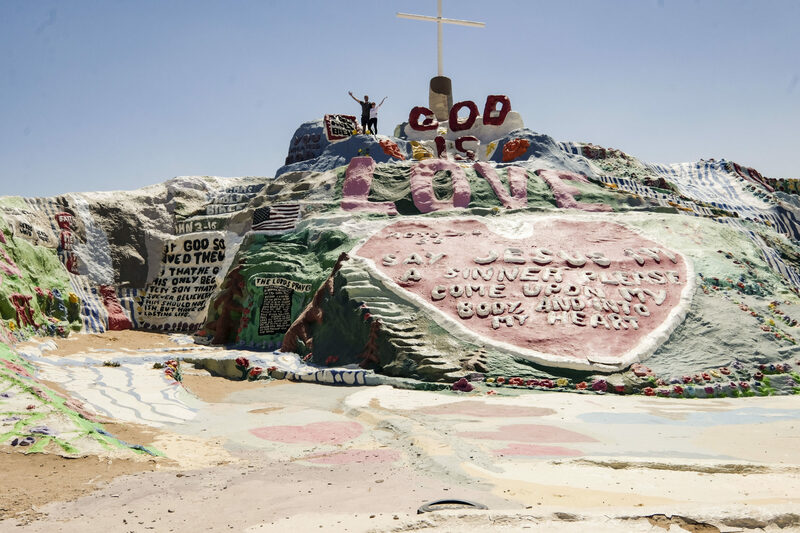 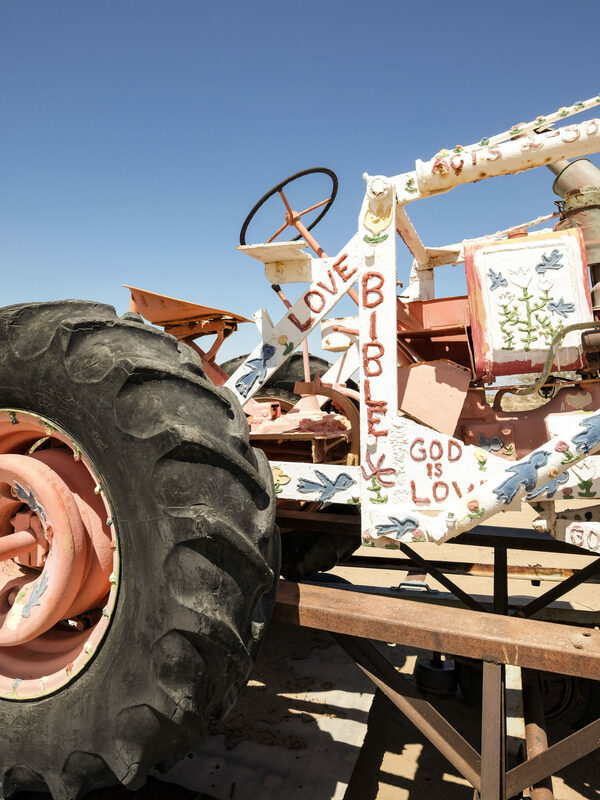 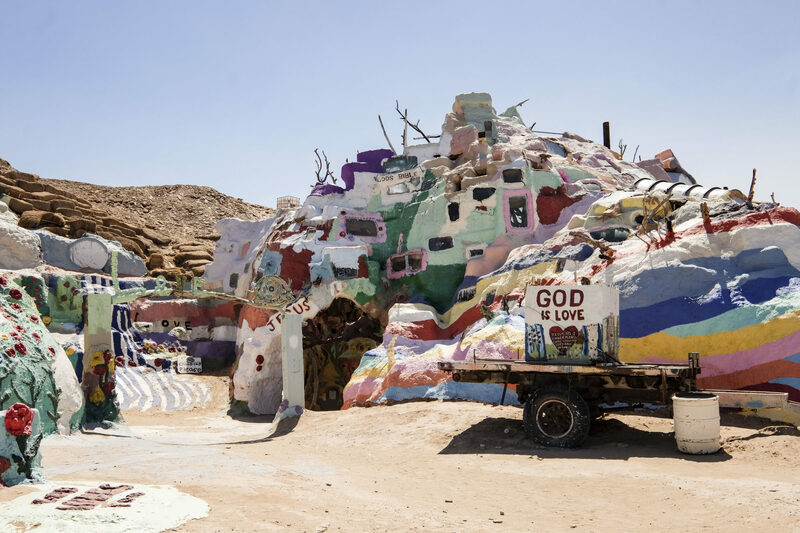 Salvation Mountain was one of those detours that ended up being a whole heck of a lot farther and more desolate than I had imagined. 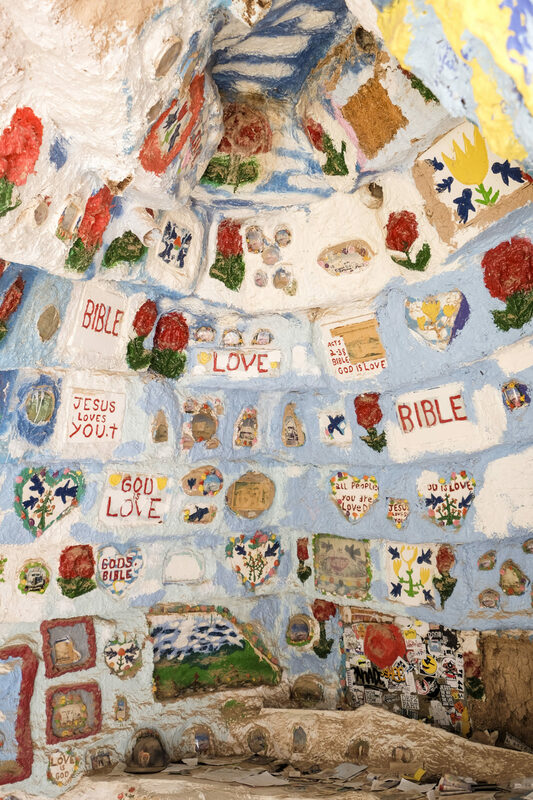 Leaving Joshua Tree National Park through the southern border, we drove along the Salton Sea to Slab City, home of Salvation Mountain. 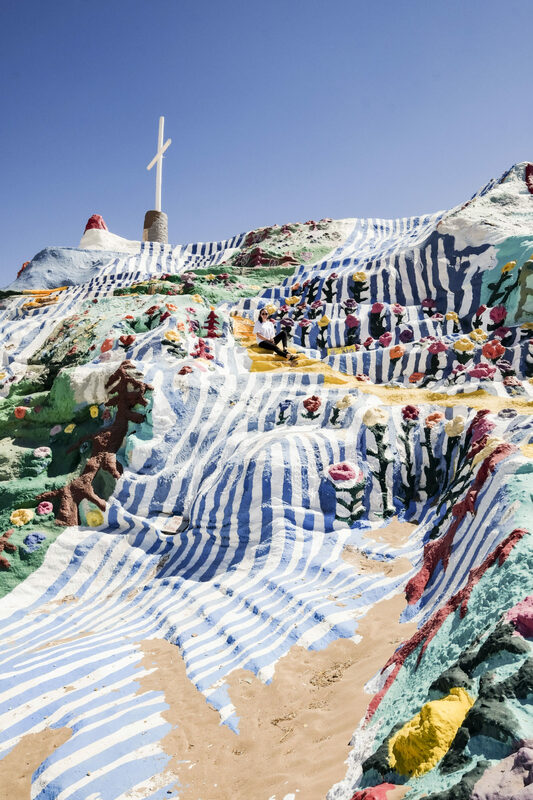 Vermont-born Leonard Knight set out to spread love, creating a folk art oasis in the 1980’s with some 100,000 gallons of paint. 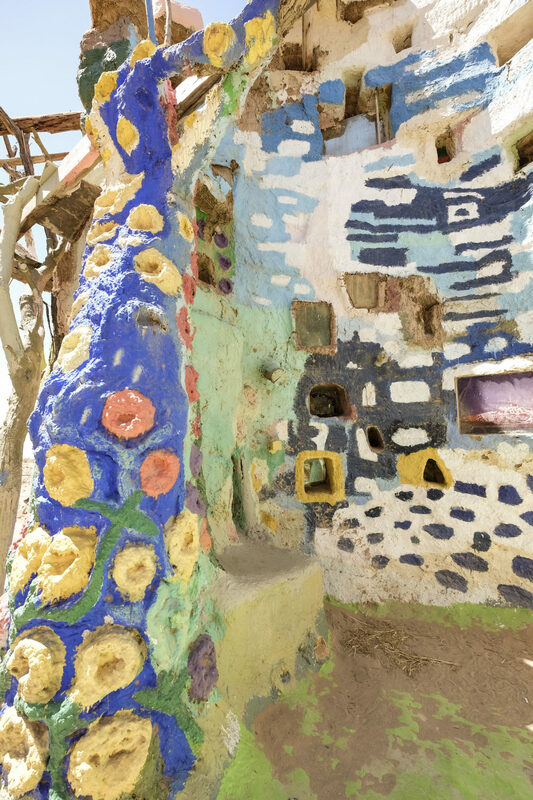 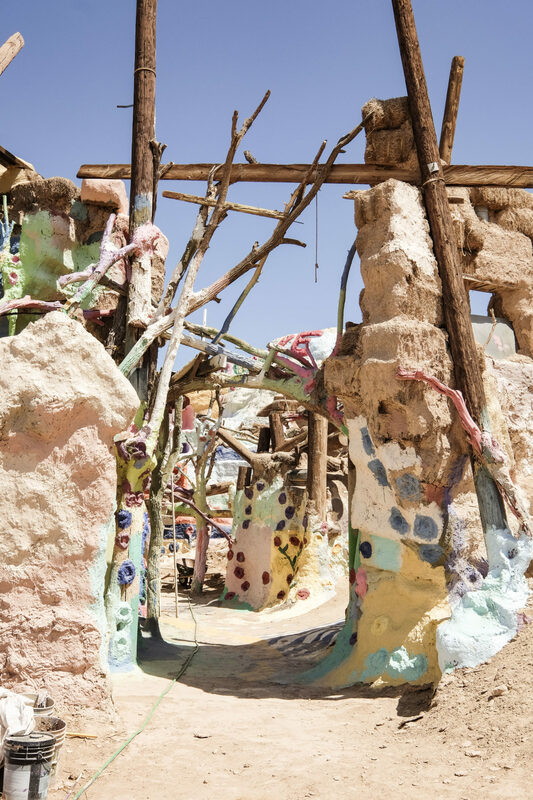 At 50 feet tall and 150 feet wide, the painted adobe clay structure towers over the playa of the Sonoran Desert and is straight out of a strange, beautiful dream. 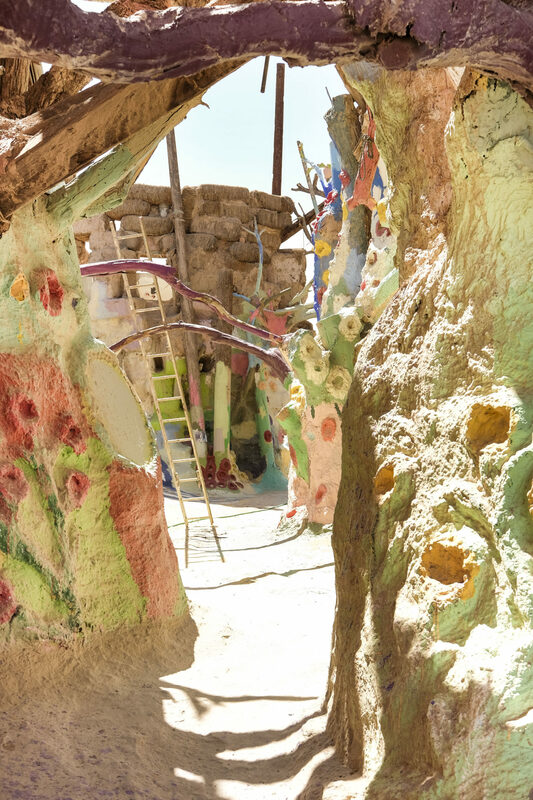 If you'd like to share, please send a note asking permission.